Cartilage is an avascular and aneural tissue that once damaged has little capacity to regenerate. Although a seemingly simply tissue, cartilage has proven a challenge to regenerate in situ and in vivo especially in articulating joints. Repair tissue is often fibrocartilage and while patient-reported outcomes are improved in the short-term, long-term prognosis remains questionable at best and becomes poor with age. A wealth of research has led to the development of different biomaterials and drug delivery strategies that have undoubtedly advanced the field. However despite these efforts, translation to clinical therapies that successfully return damaged cartilage to its healthy pre-injury state remains elusive. A fundamentally new approach to cartilage tissue engineering is needed. This special issue will highlight recent advancements in cartilage tissue engineering that lie at the intersection of cell biology, cell signalling and materials and which examine the complexities of the in vivo environment. Areas of interest include, but are not limited to, chondrogenesis of stem cells and chondrocyte signalling in the context of cartilage regeneration in vitro and in vivo, advanced materials and designs and bioreactors to simulate the in vivo environment, understanding the role of environmental (e.g., biochemical and biophysical) cues that arise from the complex environment, and translational studies into large animal models. 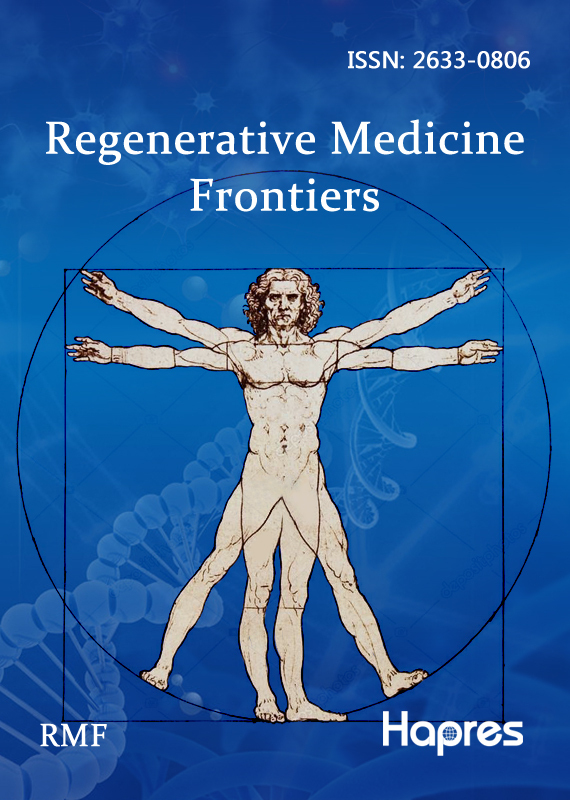 The goal of this special issue is to bring together a collection of work that highlights key areas that will be critical to achieving success in the regeneration of healthy and functional cartilage.